Vitamin K is an essential vitamin that plays a role in maintaining healthy bones and blood vessels. Studies show that vitamin-k supports healthy metabolism, nervous system health, and provides cardiovascular protective properties. Vitamin K consists of several compounds all of which are similar but have unique differences like absorption, bio-availability, transport and tissue distribution. Vitamin K1, phylloquinone – is the most common form of vitamin-k and is found in leafy greens, green vegetables, and plants. The Vitamin K2 family, menaquinones, (MK-4, MK-7) – less common and are found in meats, eggs, dairy, and fermented foods. Vitamin K2 (menaquinone-7) – Concentrated in hepatic tissues, including vascular tissues. Has a longer half life meaning it stays in the body longer than the more common forms. Making it more effective than the ladder. MK-7 is often more expensive than its counterpart K1 and MK-4. 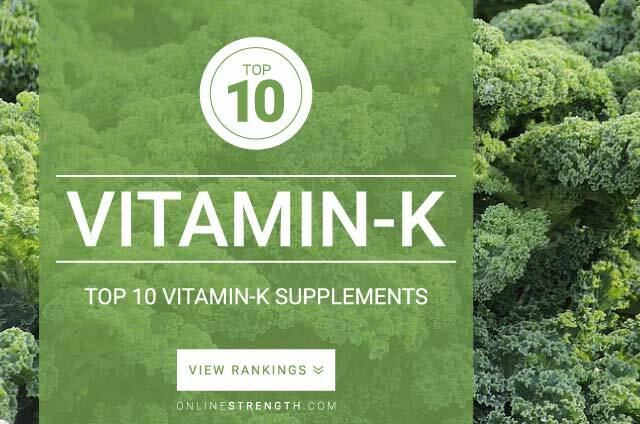 Vitamin K (k1) is abundant in as green leafy vegetables, like kale, spinach , swiss chard, etc. It is difficult to find etiquette amounts of K2 in food sources unless its from fermented foods, meats, eggs, dairy. Vitamin K works best when taken with fatty foods for vitamin k is fat soluble. If you are allergic to soy, be aware that MK-7 is sometimes derived from soy.